To know how to send self-destructing messages on social media, you have to know the right tools, apps and services. Here's an ephemeral social media guide. With social media users increasingly losing control over see their posts, it isn’t surprising that social media tools which allow the sender to be in charge of the online shelf-life of a message are drawing more followers every day. So we’ll take you through a lot of apps and services to find out how to send self-destructing messages on social media. While the concept of self-destructing messages sounds like something right out of a spy movie plot, these services are a welcome alternative for social media users who back the Right to be Forgotten movement. These users aren’t comfortable with posting or sending messages which will be archived online forever. The most popular among these social media tools is Snapchat, an app that allows you to share time-bound images and videos with those in your network. While the messages destruct in 10 seconds, Snapchat sends you a notification if your recipient saves the message via screenshot. 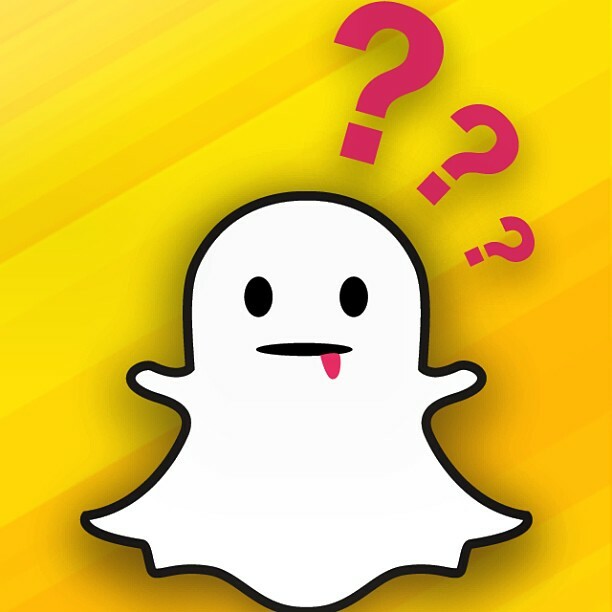 You cannot send Snapchat messages if your intended recipient does not have the app – a problem addressed by the likes of apps like Frankly which draws crowds with its emphasis on cross-platform communication. Kaboom, an offering from privacy giants Anchor Free, is an iOS and Android app which allows you to pre-set a time when your message will expire and then share it on other social media networks. Kaboom lets you choose either the duration within which or your message will self destruct, or sets a number of views after which it will expire. 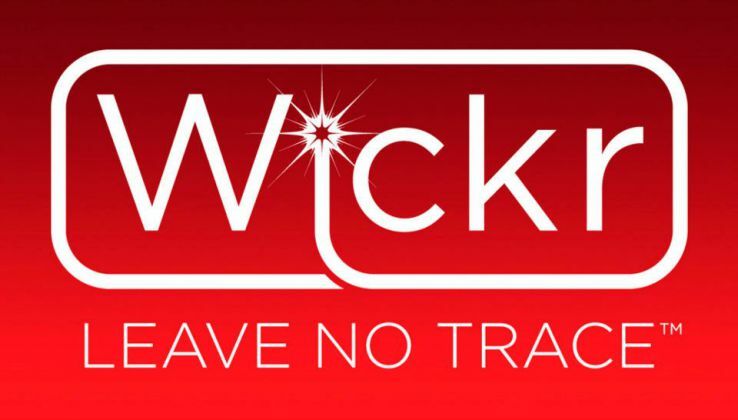 The Wickr app, which runs on similar lines, also allows for integration from Google Drive and direct file sharing from cloud. 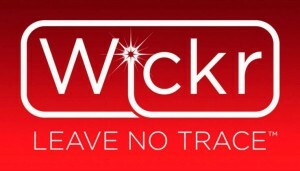 Wickr also claims to use military grade-encryption to assure users of absolute privacy. But unlike Snapchat, Wickr does not allow for screenshots of the sent message. 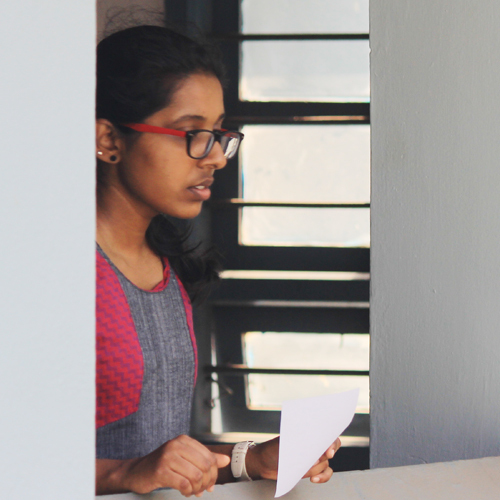 Messages last a total of 7 seconds on the Hash app, which also boasts of an interface design which separates the sender from the message – thereby removing the risk of screenshot captures. 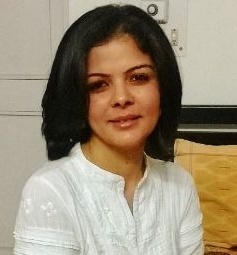 Another app, Ansa Messenger, gives you the unique option of simultaneously deleting information sent using its secret messages feature – from both the sender’s and recipient’s devices – even days after you have sent them. Other off-the-record apps include Confide, 11Beep and TigerText. Self-destruct messaging services have been making the rounds for a while now. For example, Burnnote allows you to send messages that can be read only once, as does the self-destructing messaging service from Crypt-a-byte. TMWSD makes use of passwords for message retrieval, while Privnote lets you email a link of your text message to your recipient, who can read just it once before it is deleted. Others include DestructingMessage.com – which has been around since 2006 – and Due.im, among many others. 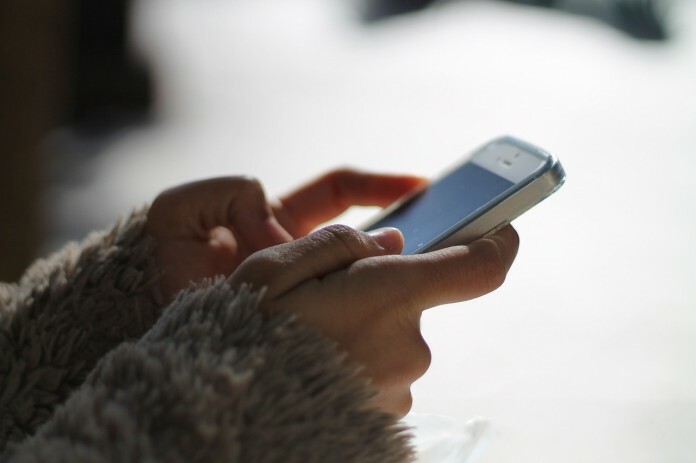 The self-destructing messaging feature has also been absorbed into existing messaging formats – including Apple’s iMessage and Twitter’s efemr and spirit services, which put an expiry time on your tweets with a hashtag. 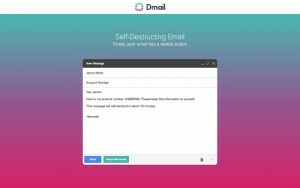 Bolt, from Instagram, allows for exchange of self-deleting photos, while Dmai, a chrome plugin, allows you to send self-deleting mails and revoke access to sent mails. Similarly, the Secret Chats feature on Telegram, allows users to privately exchange photos, text and videos. 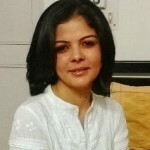 Most of these messaging services forbid forwarding of these images, a crucial aspect of keeping things private, besides disallowing the option of sending to multiple recipients – unless you use the group conversation friendly Clipchat. Of course, the downside is that this anonymity has also thrown open the doors for bullying and sexual harassment. These apps, while allowing for privacy in terms of sharing sensitive information like passwords with your contacts, have also garnered a reputation as being a smarter medium to engage in sexting. Also Read: Do Self-Destructing Message Apps Work as Promised? But if everything you put out online will remain there forever, despite your attempts at deleting it, then how do these apps match up? Surely, there have been attempts to hack their operations and retrieve information? How secure is your supposedly ephemeral data? Watch this space and we’ll answer those questions. Previous articleOnline Currencies: Do You Spend Money on It?